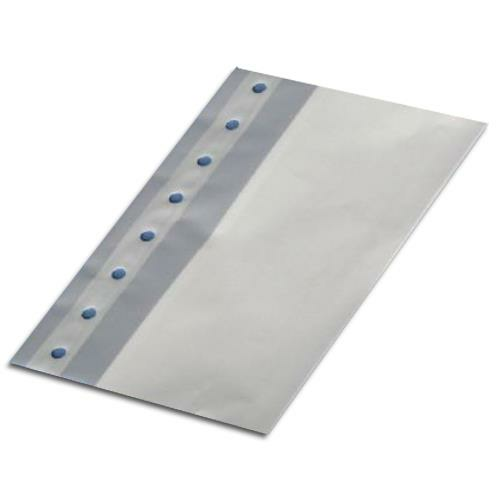 Bioseal Montgomery Adhesive Straps are clean ready-to-use straps which facilitate quick dressing changes. Eliminates the need to remove and reapply tape during a dressing change which minimizes skin trauma. It has eight holes, reinforced and twill ties (not included). They can be cut to desired width.